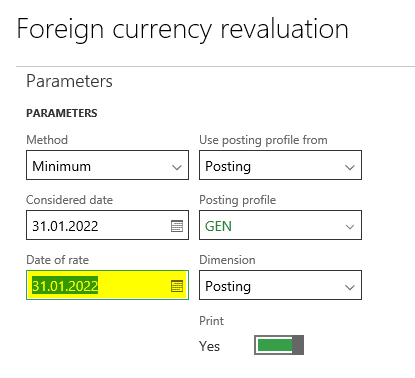 if possible please explain the GL foreign currency revaluation batch job also as it is linked with Bank account . 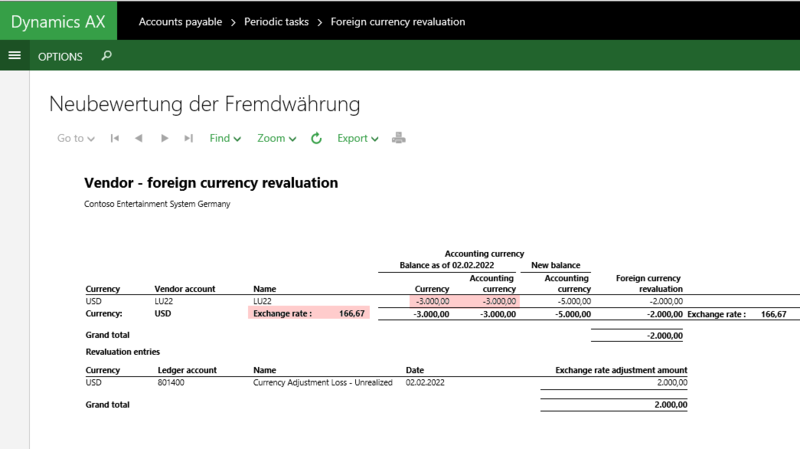 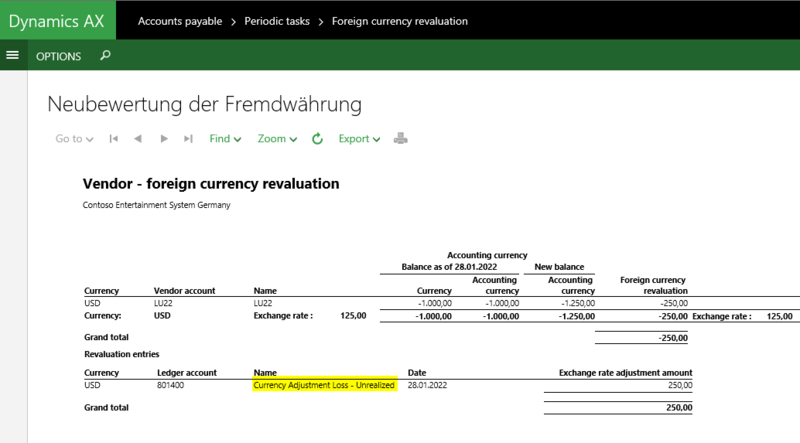 Please explain how make the balance adjustments between bank ( link with foreign currency) and GL ( Company currency ). 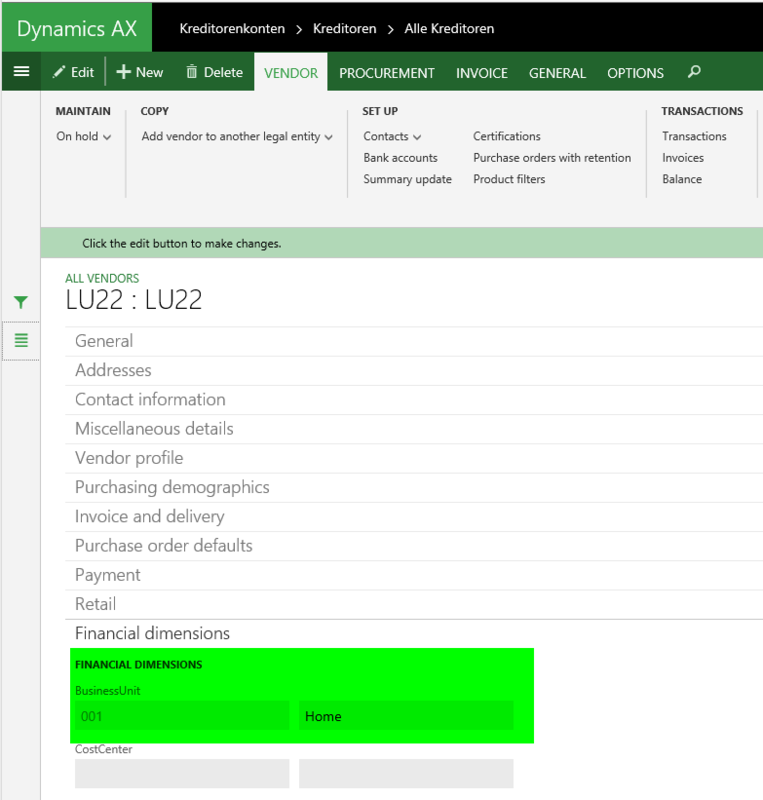 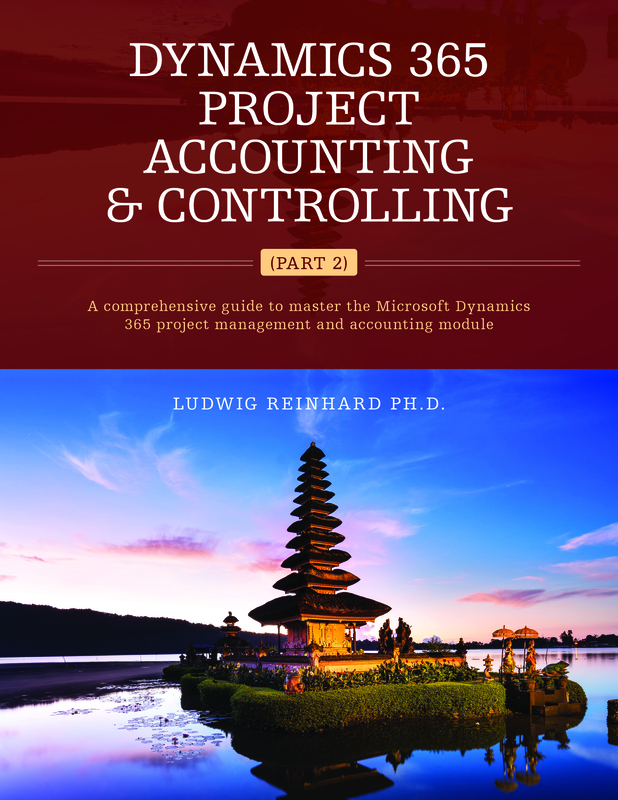 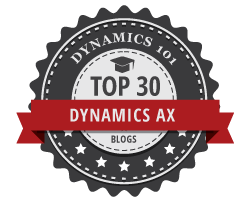 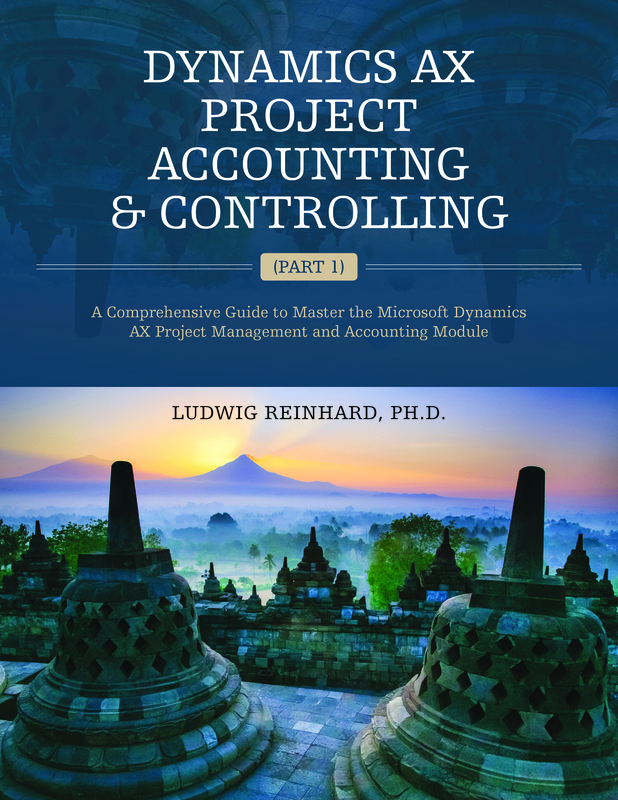 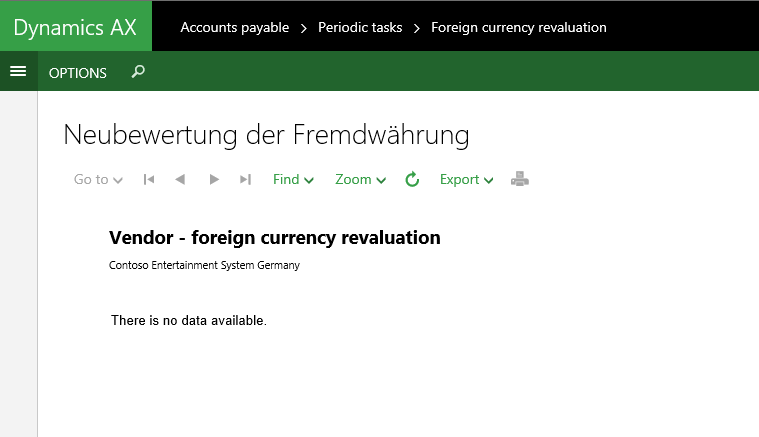 Many people requesting the same functionality in MS dynamics forums also. 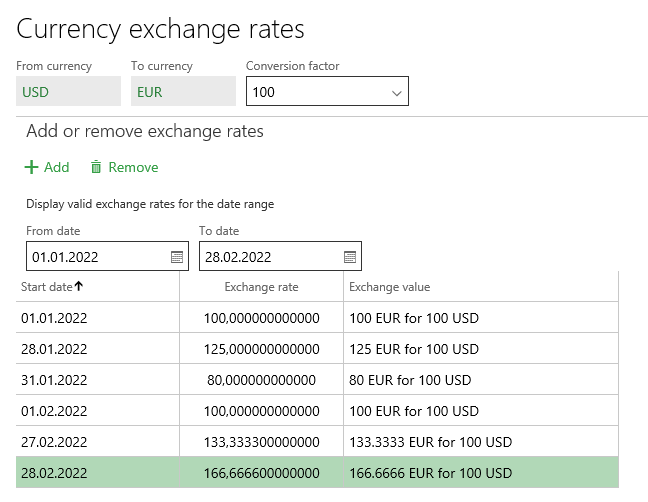 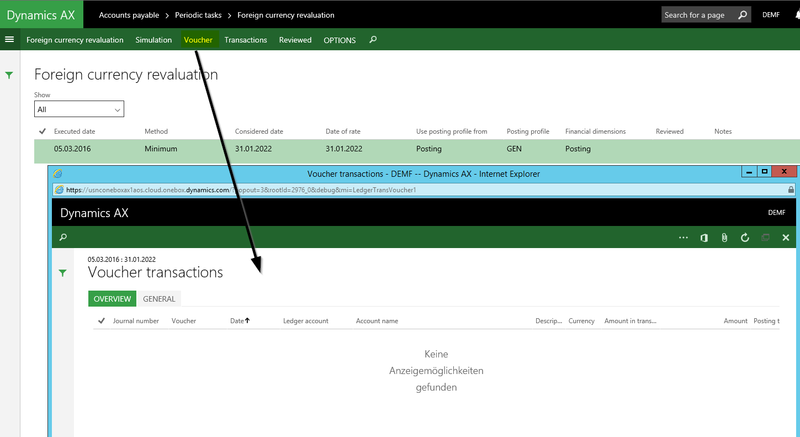 According to your example, can you explained why the voucher of the exchange rate shows the column “Amount in transaction currency” with zero amounts but in amount column we have amounts? Hi, The transaction was entered in USD in the contoso DEMF company that has the EUR as accounting currency setup. 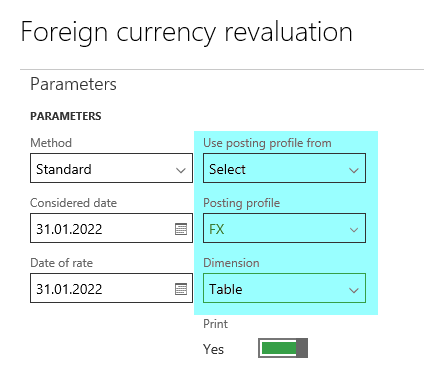 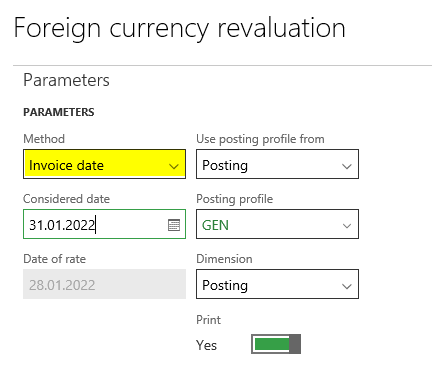 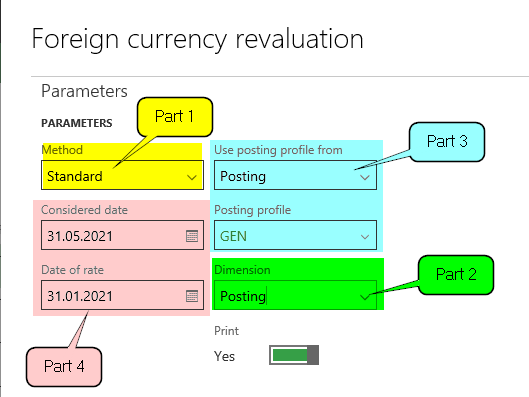 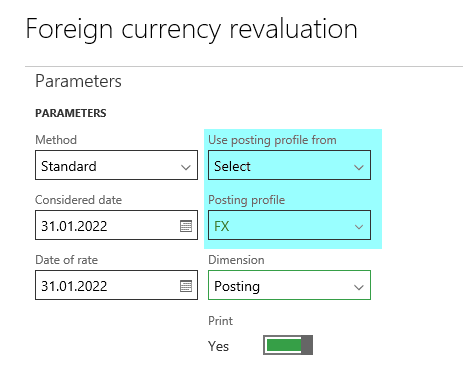 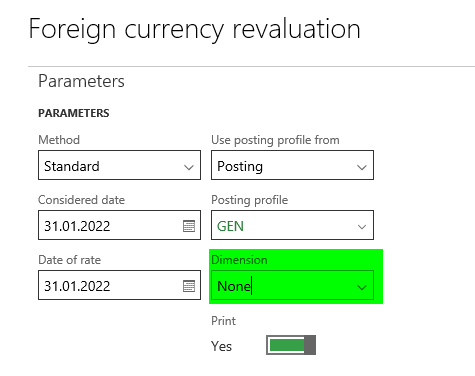 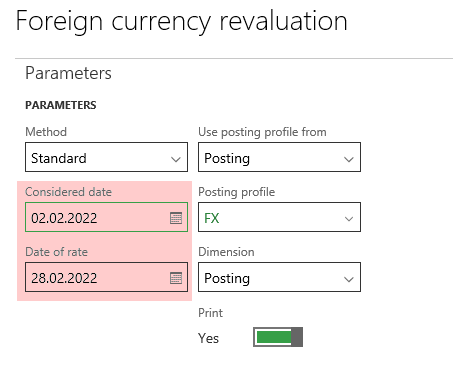 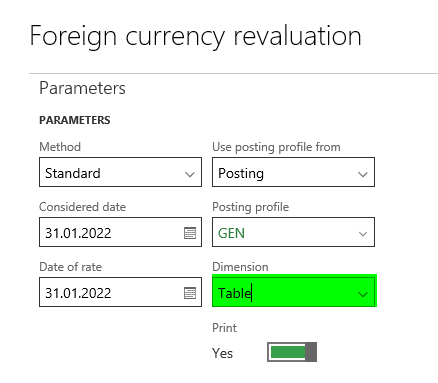 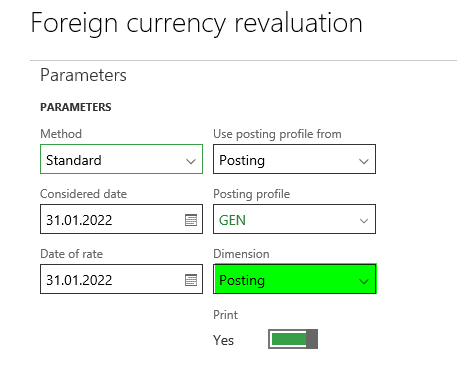 Recording a foreign currency revaluation does not change your payable in foreign currency terms. The only thing that is affected is your ‘home’ (accounting) currency payable. 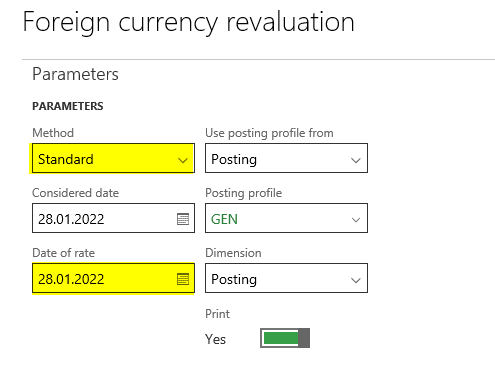 Stated differently, the foreign currency revaluation does make make me richer or poorer in USD terms because my USD payable is still the same. 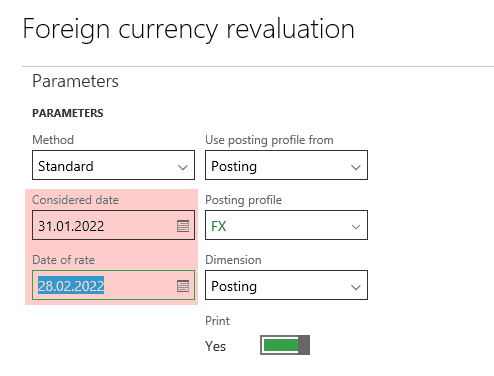 As the transaction was recorded in the transaction currency USD, the foreign currency revaluation voucher shows 0.00.